In this pack for years 3 and 4, pupils will learn that deep below the surface, Earth has a squishy centre. They will learn the location of the seven huge tectonic plates and the important role they play in earthquakes, tsunamis and volcanoes. 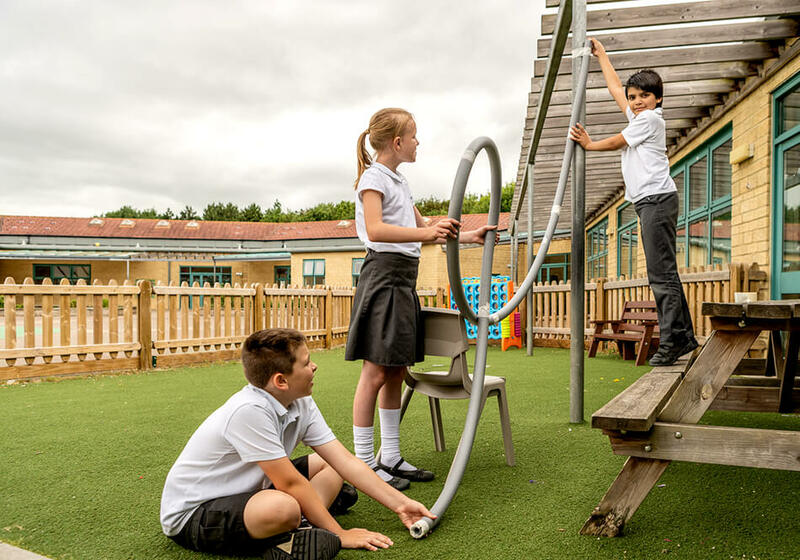 In this pack, pupils will investigate how the distance from the epicentre of an earthquake affects the vibrations and causes buildings to shake. They will also create their own lava lamp, which demonstrates how molten rock inside the Earth’s mantle moves in a similar way. A PowerPoint presentation which explains what causes earthquakes and volcanoes. 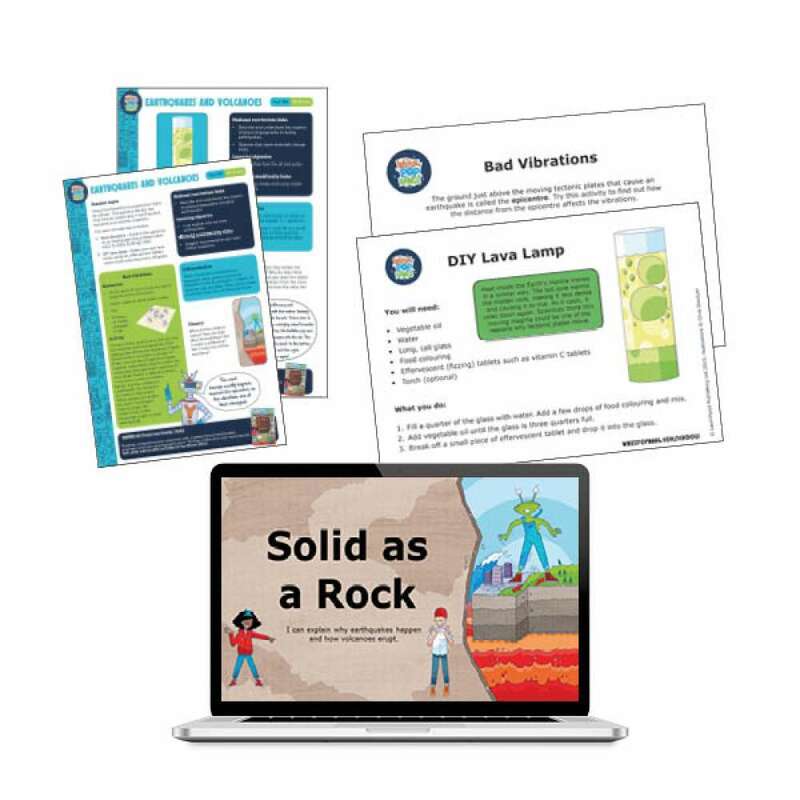 Instructions for the bad vibrations activity and the DIY lava lamp.